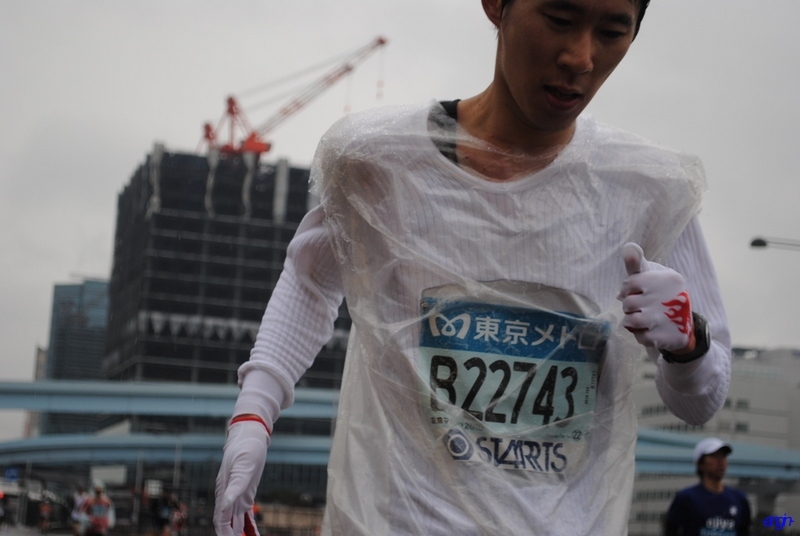 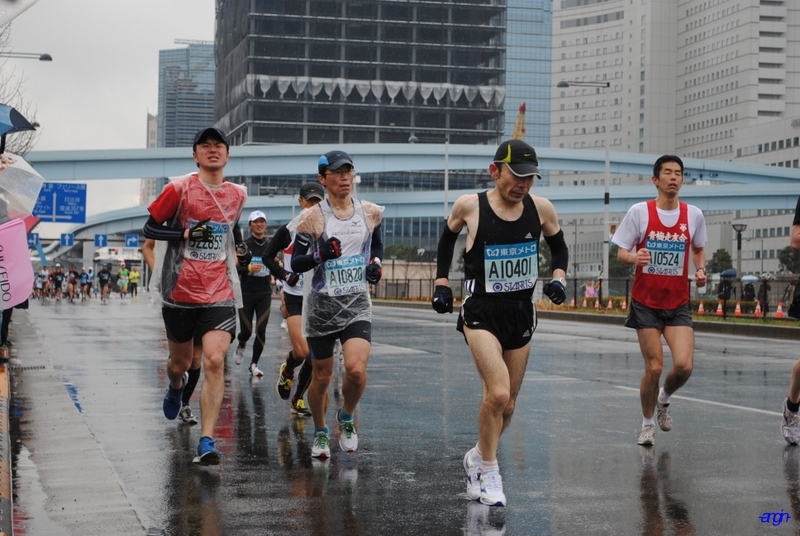 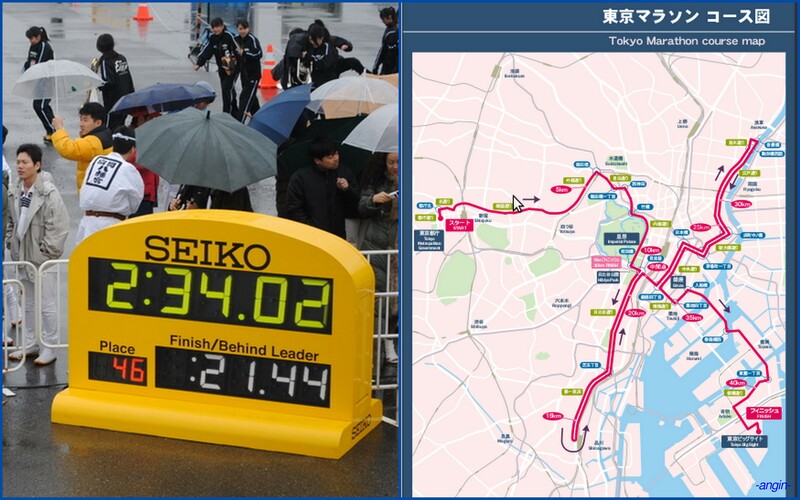 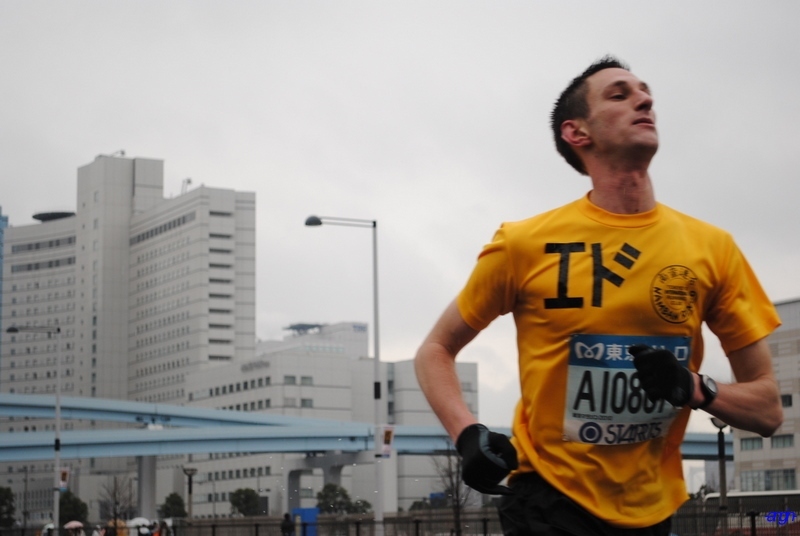 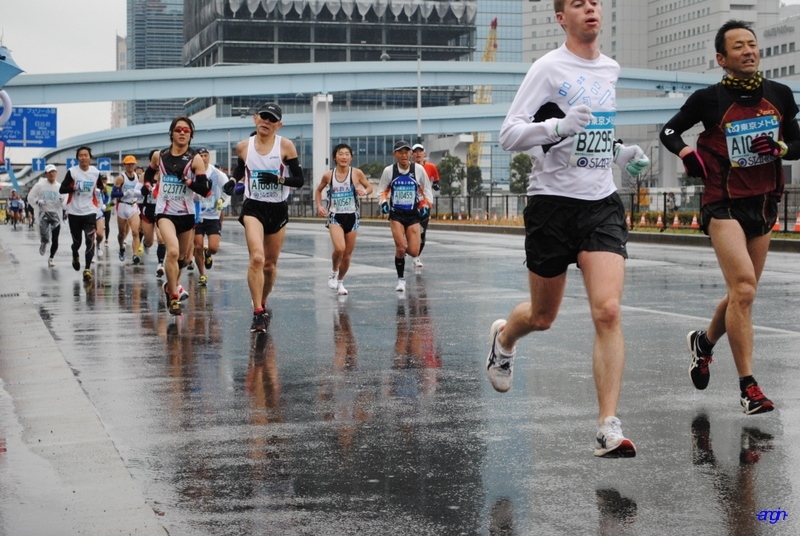 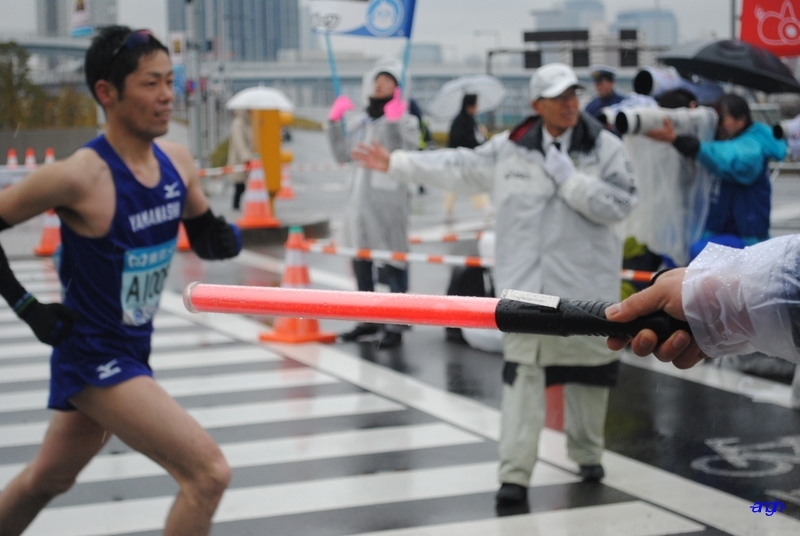 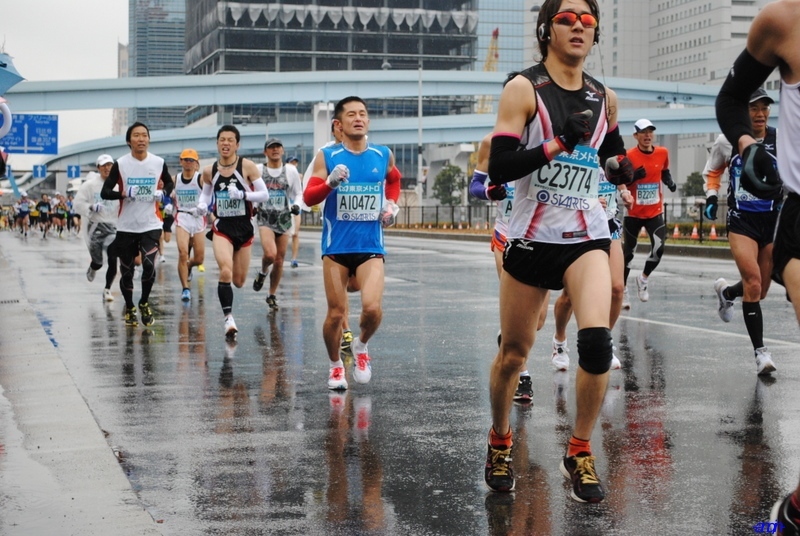 Today, Tokyo Marathon 2010 was held. 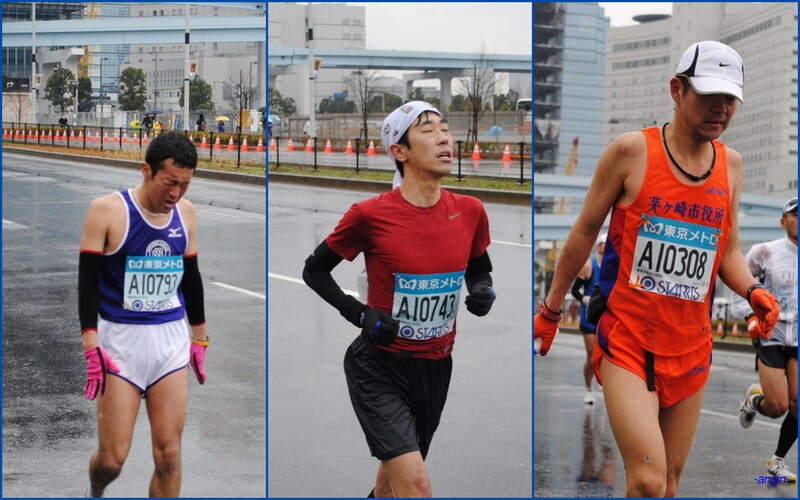 Since the finish line was nearby my place, so I went there and took some pictures. 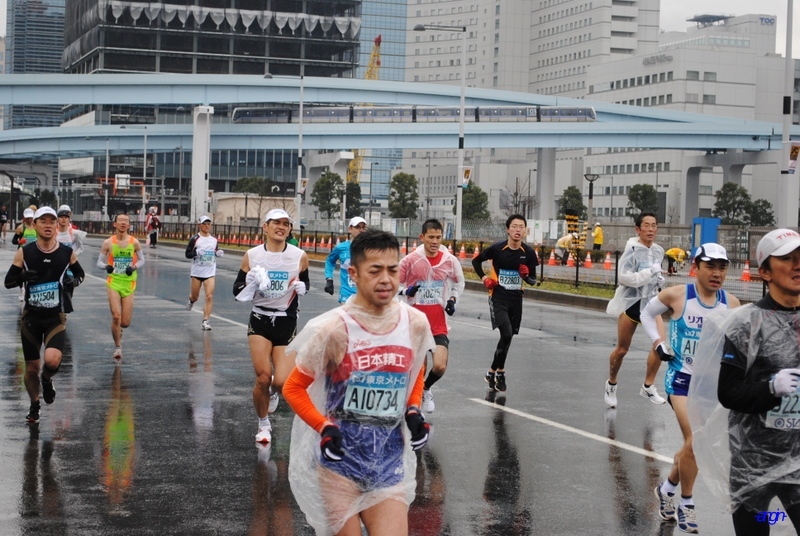 Although it was difficult to take a picture while my left hand hold the umbrella, in the middle of crowd, and hardly kept my cam from rain, finally I got nice spot to enjoy the marathon. 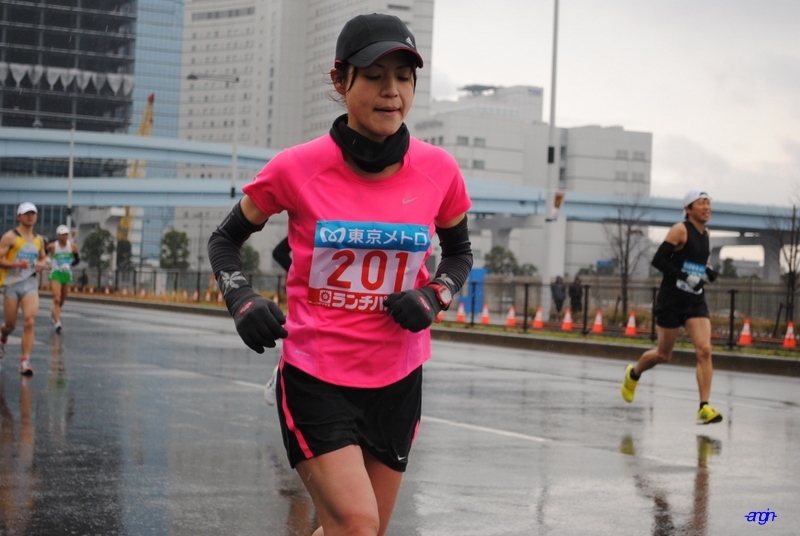 40 kms of running, what?? 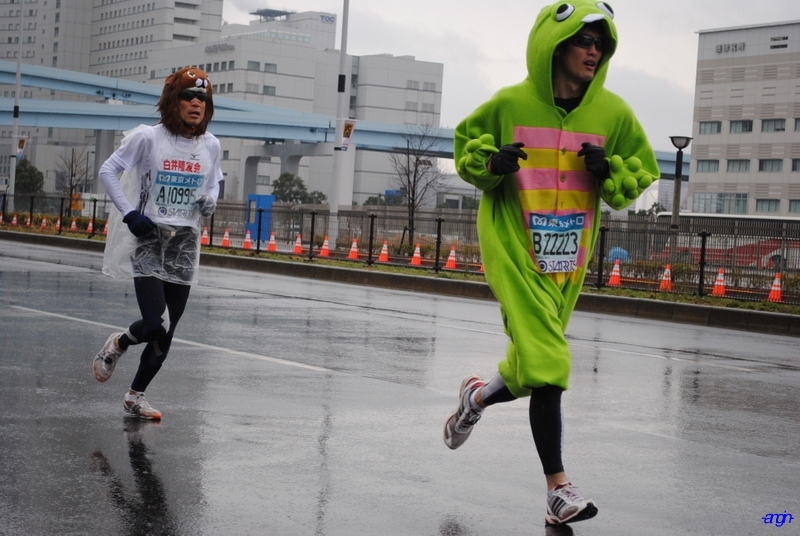 Ganbarre!! 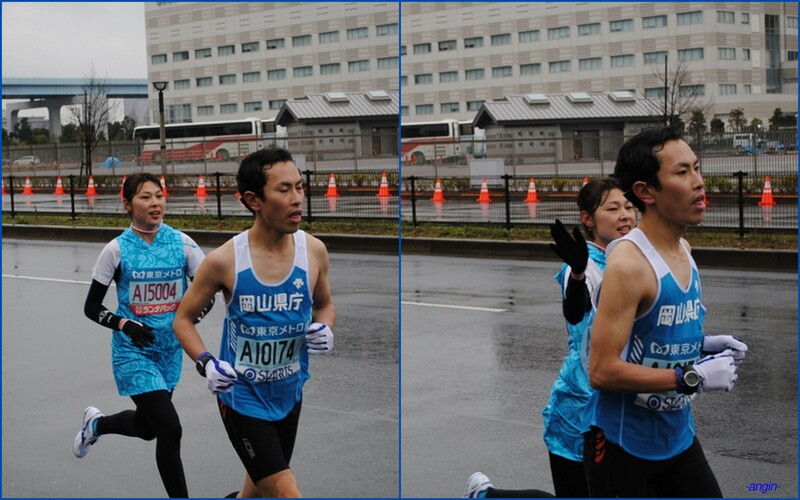 just a little bit more..